Watford have completed the signing of Burnley striker Andre Gray for a club record £18.5million. 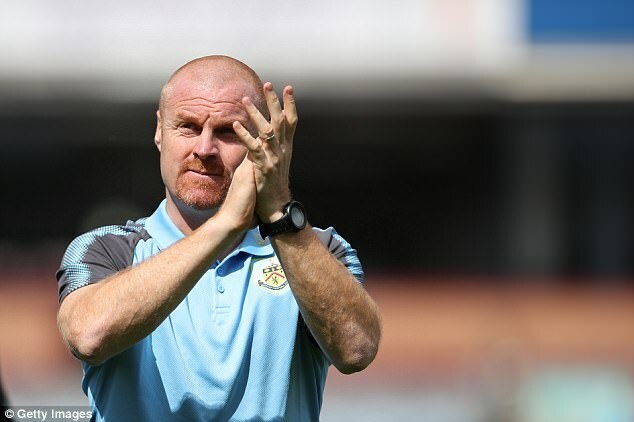 The deal comes on the same day it was revealed that Clarets manager Sean Dyche blocked Gray’s girlfriend – Little Mix singer Leigh-Anne Pinnock – from sitting in the directors’ box because she was too famous. The 26-year-old, who scored 33 goals in two seasons with the Clarets, moves to Vicarage Road on a five-year deal. During another elaborate unveiling on social media, The Hornets utilised their partnership with Football Manager to announce the signing, with the grey day across Hertfordshire on Wednesday proving prophetic. 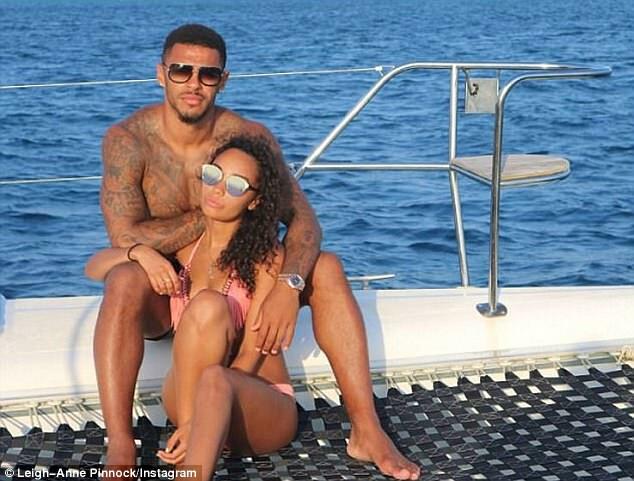 The deal comes after it was revealed that Burnley manager Sean Dyche blocked Gray’s girlfriend – Little Mix singer Leigh-Anne Pinnock – from sitting in the directors’ box despite being invited on more than one occasion, because she was too famous. 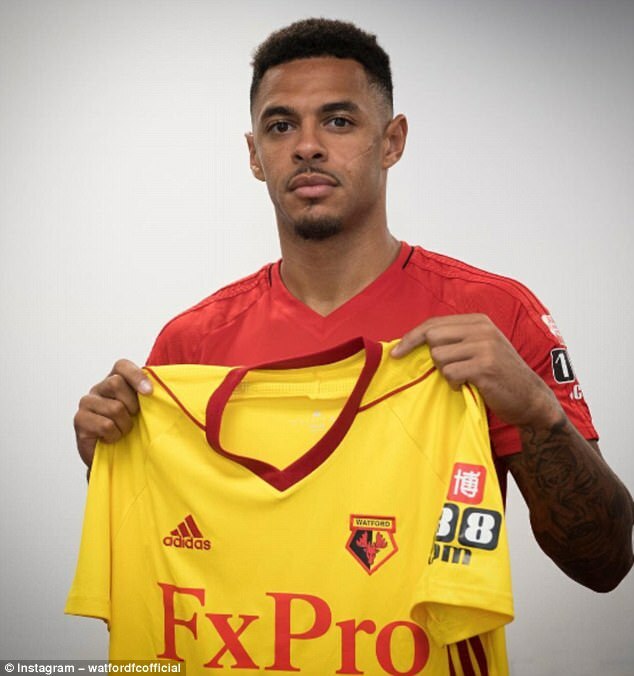 The Turf Moor club had turned down two previous offers from Watford and said they wanted to keep him, having shown his qualities since moving from Brentford for £9m in 2015. However, Watford increased their offer and the player has opted to move south having had one year left on his Burnley contract. In a strange twist, Gray’s partner became embroiled in the move, although there is no suggestion that the forward has left because of the club’s treatment towards her. Pinnock, famous for being part of successful girl group Little Mix, sat with the rest of the team’s wives and girlfriends because Dyche didn’t want the 25-year-old to receive preferential treatment. Gray scored nine times and provided three assists in the Premier League last season as Burnley secured their status in the top tier by finishing 16th. A move has been on the cards for some time and the striker is set to drastically increase his wage to around £70,000 a week. Burnley have held talks over Napoli striker Duvan Zapata as a potential replacement.